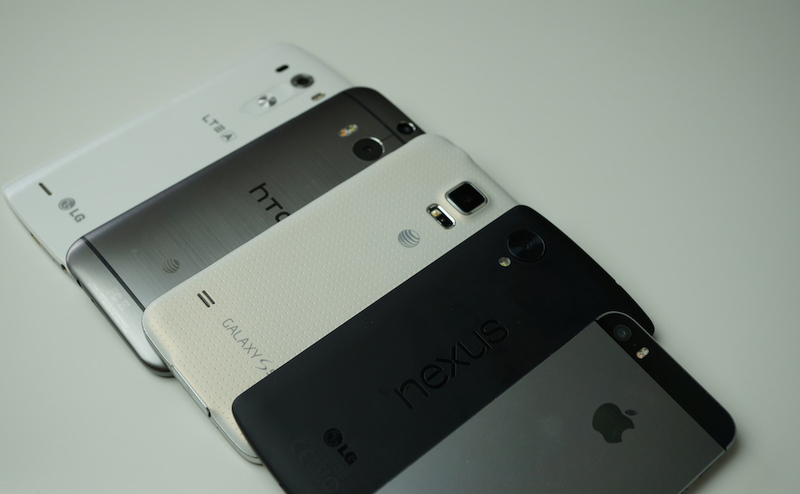 Friday Poll: Of Your 10 Closest Friends and Family, How Many Own Android Phones? It won’t come as a surprise, especially to anyone reading a blog dedicated to only talking about smartphones, but people are very passionate about their mobile OS of choice. At first, you might have had a lot of friends and family who would only consider an iPhone, or maybe they were still rocking feature phones, but Android has become extremely popular over the past few years. We asked this same question back in March of 2012, but of your 10 closest friends and family, how many are rocking an Android device? Back then, the majority of folks said that about half of their friends and family were using Android, and by this point, we would like to hope that number has risen a bit. So, has your entire inner circle of friends and family started using Android? Will they never turn their back on iOS? We are dying to know. Of Your Closest 10 Friends and Family, How Many Own Android Phones?